Four members of Sheridan School District staff were selected to present at the 5th Annual Schools Without Walls Fall Leadership Conference, Nov. 8-9, 2015, at the Hot Springs Convention Center. At the conference, teachers, instructional specialists, administrators and higher-education professors from all over the state learned how to better incorporate new technologies into teaching curriculum. 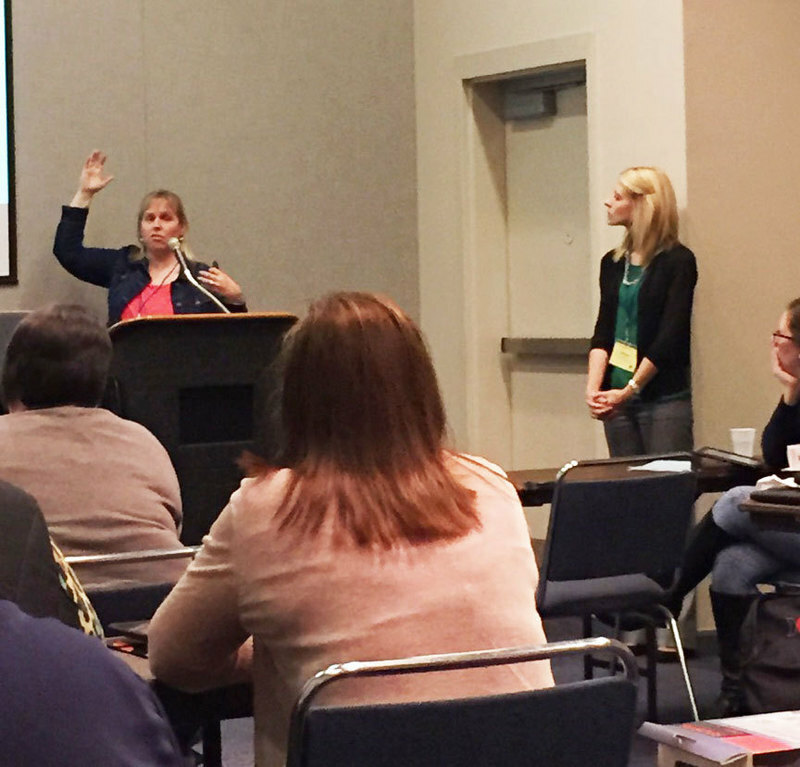 Brandi Williams, instructional technology specialist, and Faith Boatright, East End Elementary library media specialist, presented a session titled, "One is Better than None" about the one iPad classrooom. Becky McIver, instructional specialist, and Kim Scarbrough, instructional technology specialist, presented a session titled, "Twitter: It's for You and Your Classroom" and another one titled "Going Google with Classroom" about the Google application classroom.